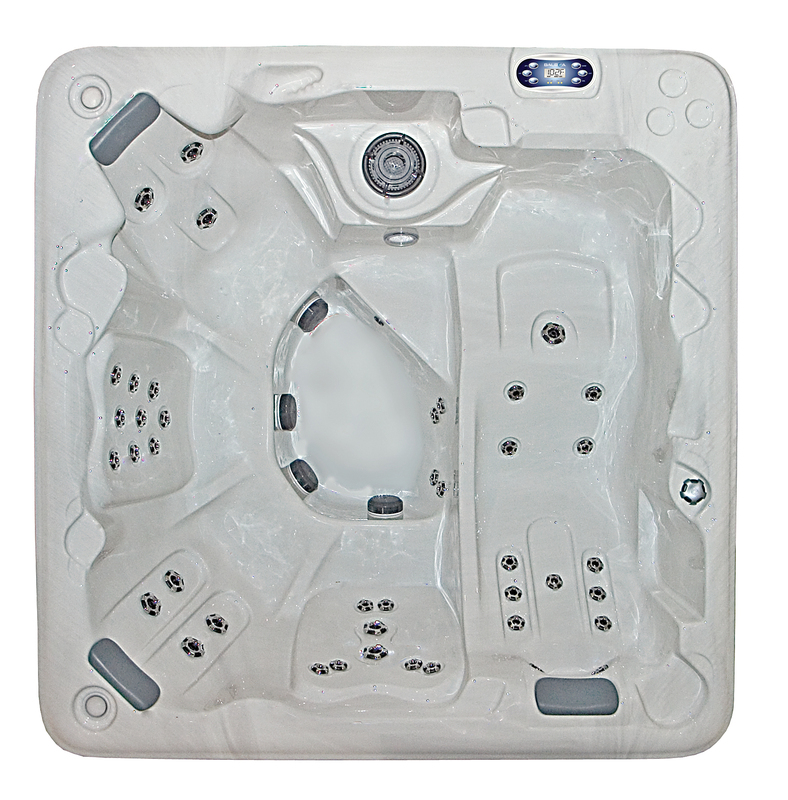 R7Dinc/PDC AT Series Spa ISLE * Special Value AT Spas inc Ozone, Water Fall, Motion Glow Light ($405. value). Shell Acrylic Colors; Thunder Gray, Caribbean or Sierra Granite. Cabinet Permawood Finish; Natural, Mahogany or Slate. NO Options available, Soundwave not available on ISLE. * 25 Yr Shell Warranty, 15 Yr Shell Finish, 3 Yr Parts/Plumbing, 1 Yr Labor. * SUNSTAR COVER inc w/Spa order ($433. value) 3 yr. warranty, Wildwood Rust or Ash Gray. ** Retail $8,317.00 -R7Dinc wholesale discount as noted plus Tax & delivery. This product was added to our catalog on Tuesday 24 March, 2009.